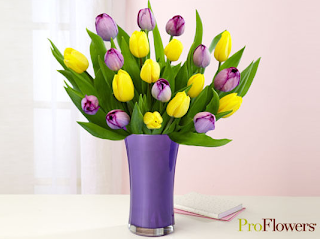 Browse » Home » Deals » Easter flowers 50% off! Here's a great deal going on right now at Living Social! You can get a $30 arrangement for only $15! Surprise someone on Easter Sunday with a fragrant bunch of lilies, decorate your dinner table with a bouquet of multicolored tulips, or give children cheerful Easter treats. 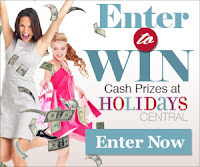 Click here and then choose "National Deals" to learn more!